For those that indulge in smooth and creamy coffees. For those that like to sit back and inhale the aroma, and flavors of that freshly brewed cup. 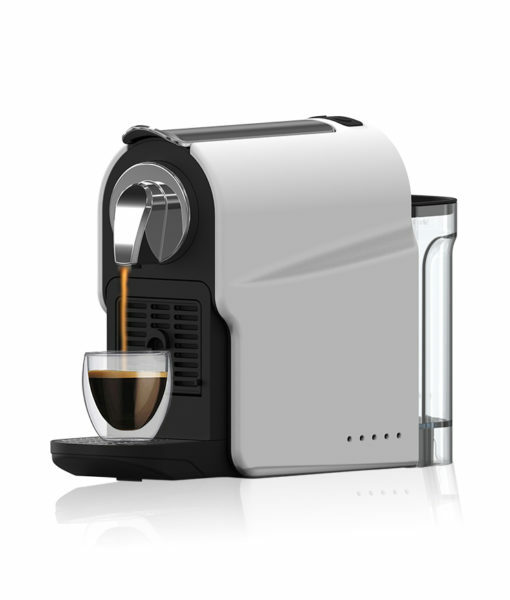 The subscription pack includes Pico Machine, Aria Milk Frother and 30 Nettare capsules. Beware, you might start obsessing! For those who love their coffee extra strong and dark, for those who are on the move and need a shot of energy every now and then. The subscription pack includes Pico Machine and 30 Nettare capsulesand a lot of reasons to fall in love with coffee – that’s a promise! What is the subscription all about ? 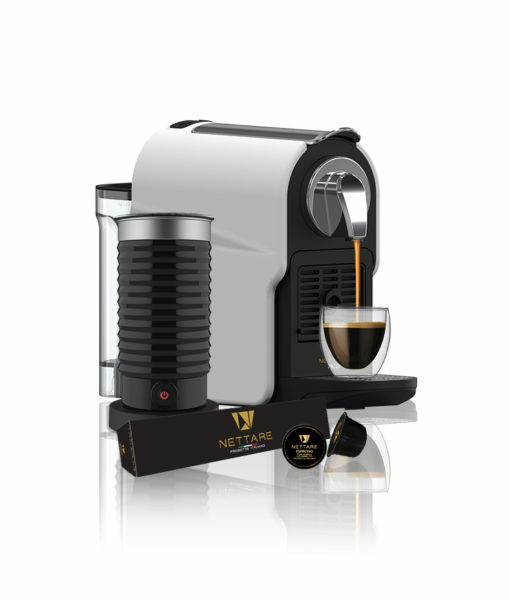 Nettare is delighted to offer for the first time in India – gourmet Italian coffee capsules delivered to your doorstep, every single month! Just choose your plan from the options available, and enjoy gourmet Italian coffee every single day! Just choose your plan and leave the rest to us! The amount for the capsules will be charged to the card of your preference every month, so you don’t have to worry about paying every month. What do I have to pay ? Depending on the plan you choose, you can either pay for the espresso machine and capsules, or espresso machine, milk frother and capsules. The transaction for the first month will include the one time payment for the machine/frother and capsules for the first month. Second month you will be paying just for the capsules. How long is the subscription valid for ? The subscription will be valid for one year, and will be renewed automatically at the end of 12 months. Can I make any changes to my subscription plan ? Are the goods returnable ? How do I renew my subscription ? What if I want to order additional capsules ? Will you be launching more subscription plans as well ?